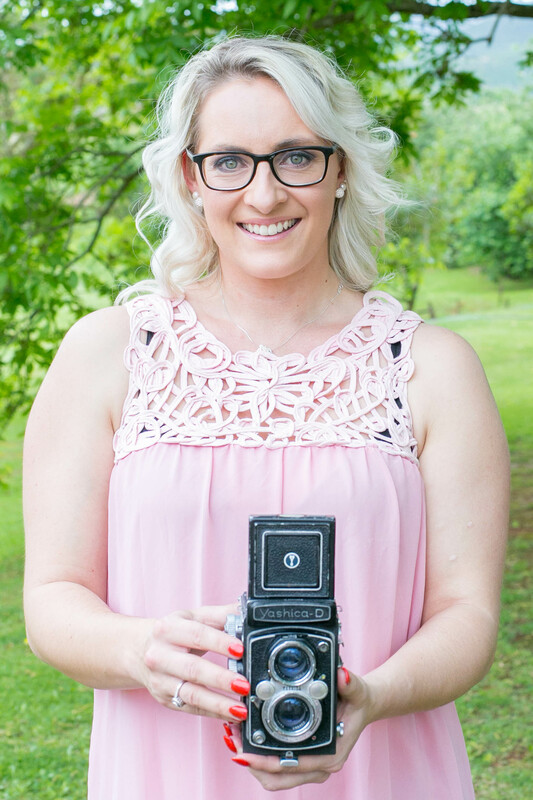 Anneli Young is a wedding and lifestyle photographer from Kleinrivier, Hankey with a passion for love, happiness and comfort. The one behind the first response to your e-mail to finally being behind the camera taking your photos. I grew up in Despatch, Eastern Cape, with my feet firmly on the ground. I married William in 2006 and we farm with citrus and avocados in Hankey, Eastern Cape, South Africa. I am a musician and studied music at the NMMU in Port Elizabeth. After I got my BMus(music) degree, I taught for a few years but it was not until I was almost done with my 3 months’ maternity leave that I realized I don’t want to be that mom, I want to be on the farm with my son. I resigned from the school I was teaching at and don’t regret that decision for one minute. My best friend got married shortly after, I have never even thought of being a wedding photographer before then, those were my first wedding photos I ever took, and the rest as they say is history. It started small with a few photos here and there and later everywhere! Hankey is such a small town and the support I have been getting from our community is so overwhelming. I LOVE what I’m doing now, the fact that my hobby turned into a business makes me feel so blessed. I also have three beautiful kids, Shawn ( 9 ), Hayley ( 7 ) and Emily ( 3 ) and they have filled my life with nothing but happiness. I am a “real” person, this is my passion. I didn’t study to be a photographer, it just happened, I feel it was meant to be – cliché, I know! My weddings and other photography have been featured in various magazines and online articles. I offer a wide variety of packages that is suited to all needs, from engagement shoot, wedding packages without receptions, to full day coverage with exclusive leather albums.